To develop and educate thousands of world-class leaders with the CONFIDENCE, COMPETENCE, and CHARACTER needed to succeed in ministry, business, government, education, media, and the arts. Destiny College International is unique because we focus on developing a person’s leadership potential. 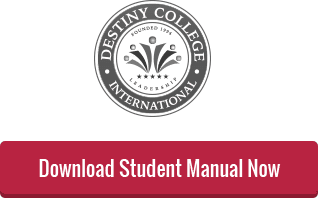 Destiny College International has worked hard to create a new model of leadership development and training by providing online courses. 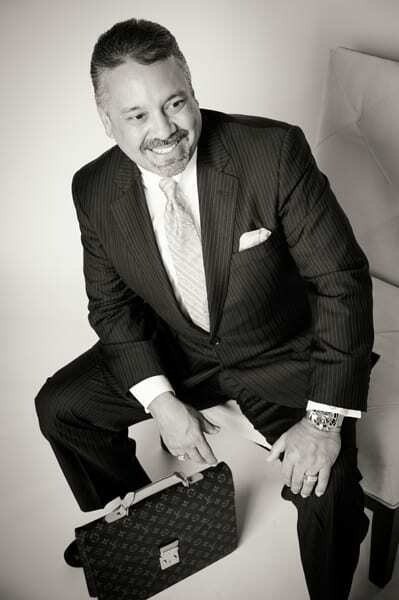 Business leaders can offer leadership development courses from their home office. Churches are returning to a biblical model of developing and training their own leaders. Rather than “extract” leaders from their positions and send them away into a total academic context and community, students are left “intact” at the local level for their training. Thus, DESTINY COLLEGE ONLINE allows you to develop and grow as a leader where you are already planted. Our curriculum philosophy and direction was birthed out of the heart of DCI Founder Keith Johnson, PhD, to help leaders discover, pursue, and fulfill their DESTINY. Our curriculum serves as a systematic approach to empowering students to overcome the feeling of powerlessness that robs so many of their destiny—God’s desire for them. The online curriculum is divided into seven degree programs, and students are awarded a degree based on completing the total credit hours needed for each level of achievement.